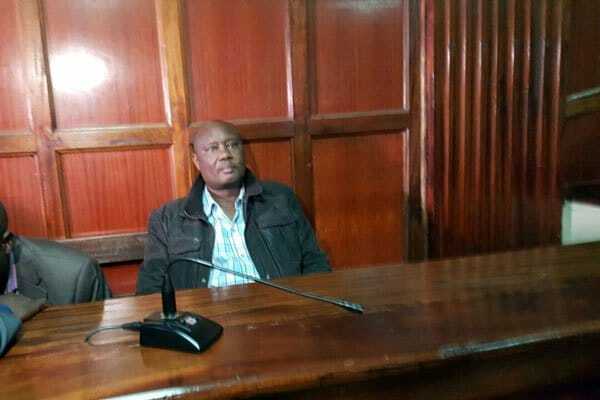 The Court has detained Governor Ojaamong and three others facing fraud charges until Friday pending bail ruling. The four will be remanded at Ethics and Anti Corruption Commision Police Station. Ojamoong’ and three Busia County ministers have been charged with seven counts of fraud. The ministers are Mr Bernard Yaite, Mr Allan Ekweny and Mr Samuel Ombui. The four were arraigned at the Anti-Corruption Court in Milimani, Nairobi, on Wednesday after being held in cells for more than four hours at the Integrity Centre.